Limited black vinyl + digital download. AOSOTH is the second project of vocalist and lyricist MkM (the founder of Antaeus) evolving in the black/death metal genre. 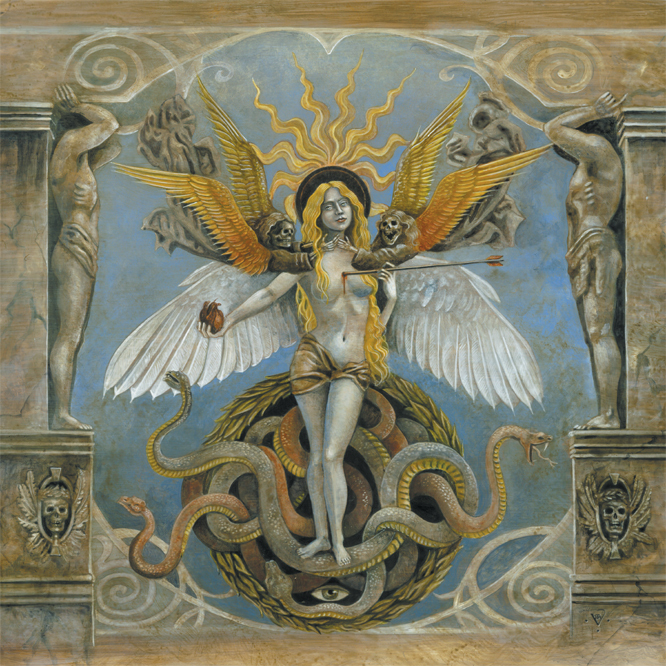 While Antaeus sets boundaries for violent, grinding black metal, AOSOTH delivers more dissonant and 90's death metal elements combined with the work of guitarist and producer Bst (The Order Of Apollyon, VI), who compsed the music on the album. The duo is accompanied by bassist INRVI (the founder and mastermind of VI) and Saroth (Hell Militia/Temple of Baal) on second guitar. 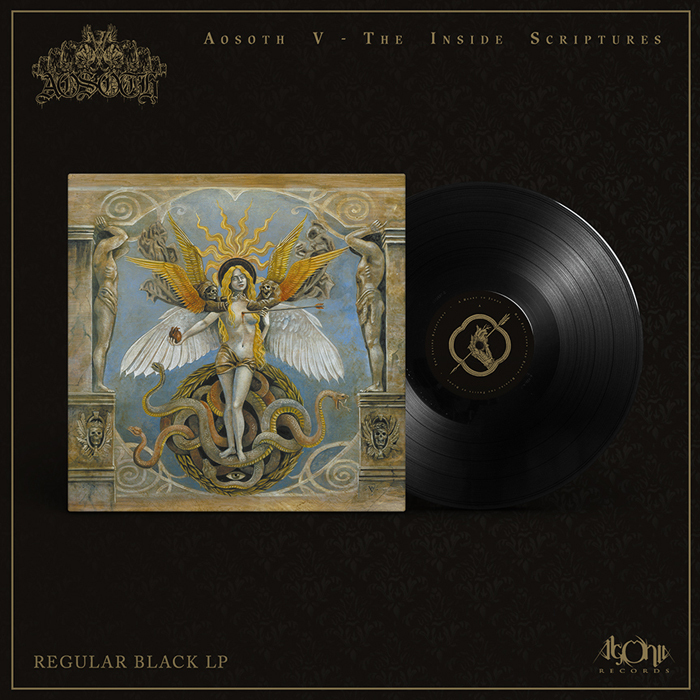 "V: The Inside Scriptures" is a closing chapter of AOSOTH's musical and lyrical concept. Distinctive and downright suffocating, the album shows many differences to "III" and "IV: Arrow In Heart", the two previous full-length releases, especially in terms of atmosphere. The recordings took nearly three years and were interrupted by many events in the personal lives of Bst and MkM. At some point, the album was about to be abandoned and never released. 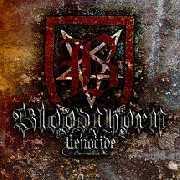 The drums for "V: The Inside Scriptures" were recorded by T. at Hybreed Studios (Temple Of Baal, Glorior Belli, VI). All other instruments were recorded at BST Studios. Mixing and mastering were done at BST Studios as well, while the painting adorning the album cover was created by Benjamin A. Vierling (Nightbringer, Weapon). Layout and additional photography was done by Somnyum. 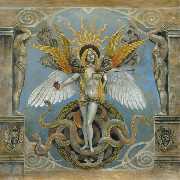 AOSOTH's logo was prepared by Erik Danielsson of Watain.